Jobs in India Post Payments Bank (IPPB) 2018 – India Post Payments Bank (IPPB) has been setup under the Department of Post, Ministry of Communication with 100% equity owned by Government of India. 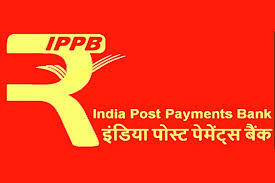 India Post Payments Bank is leading the next revolution of banking and financial literacy. This new model will pave the way for India’s largest banking network to reach each and every corner of the nation.